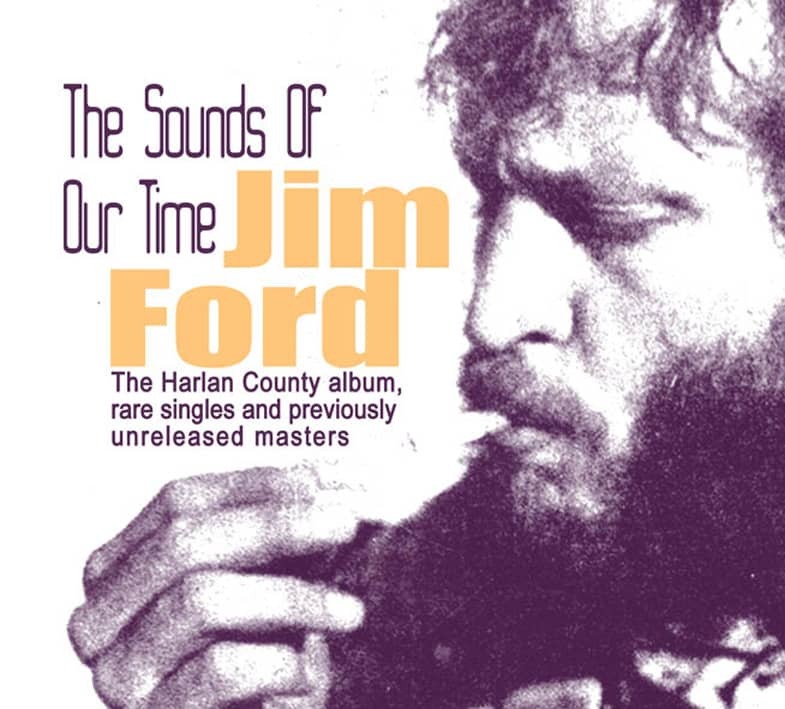 Jim Ford's previously unissued second album as it was intended to be heard. The follow up to 'Harlan County'... the holy grail of country soul music. Recorded in 1970 with the cream of Los Angeles' musicians. Available in deluxe 180g Vinyl and Digipak CD (BCD 16978) editions. Magnificent full stereo hi-fidelity sound from the original master tapes. Jim Ford's modest residence contained a mountain of old master tapes and demos. Anderson befriended Ford and heard a story that even Hollywood scriptwriters would have said was too impossible to be true. Before leaving California, Anderson promised he'd get some of the tapes out on record. A compilation, 'The Sounds Of Our Time,' appeared on Bear Family Records in 2007 and became a big success. The CD spent four weeks in the Swedish charts and received worldwide critical acclaim. Jim was overwhelmed with the positive response. Unfortunately, he passed away in November 2007 aged 66, just before the launch of Bear Family's second Jim Ford compilation, 'Point Of No Return'. 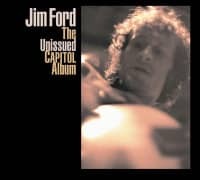 Jim Ford left us with some extraordinarily good music. 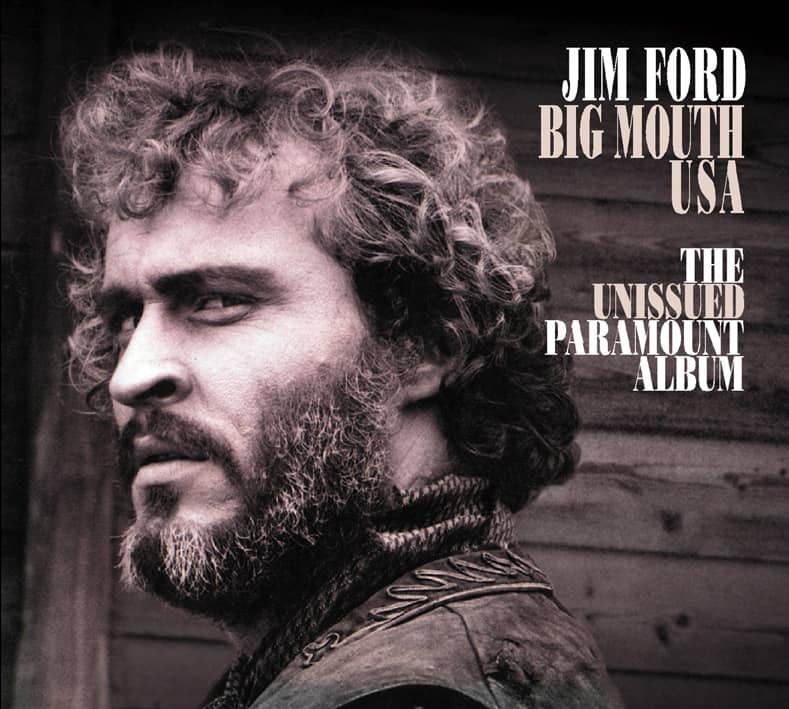 This self titled album was originally meant to be released by Capitol Records in October 1970, but Ford fell out with the company's executives before the project was manufactured. Apparently, he got $20,000 and the master tapes. He also got strict orders never to show his face inside the Capitol building again. 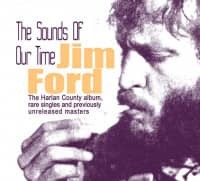 And now for the first time, here's Jim Ford's second album, the follow up to 'Harlan County'. 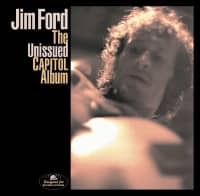 Customer evaluation for "Jim Ford - Capitol (180gram vinyl)"